Are you making plans for your upcoming holidays at a beautiful travel destination that can give you full excitement and fun, India is best choices for your memorable holidays. You can get very attractive and reasonable India tour packages from Designer Indya. We are one of the leading online India travel agency committed to provide tailor-made India tour packages affording your budget. Here you can find various types of India tour packages like wildlife tour packages, honeymoon packages, adventure packages, Ayurveda packages and many more. • Standard / Deluxe hotel accommodation all over India. • Affordable tour packages for couples, families and Group. • Brief info about most of popular India destinations. • Venerable customer support services. At Designer Indya, our motive is to provide our clients with multifaceted tours covering each aspect of tourism. We have set Designer Indya website with very friendly interface which allows people to easily browse the whole site. A holiday to India presents you with endless possibilities to create memories of a lifetime. The breath-taking destinations of India can be explored delightfully by booking packages through Designer Indya. So now you ready for Summer Holiday tour in India visit our website and book your tour package with suit your budget. 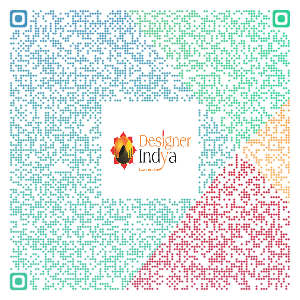 Write to us at book@designerindya.com to design the perfect India holiday for you.